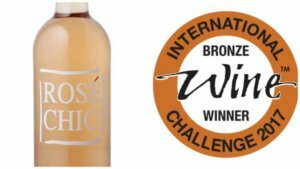 Bronze Winner Internationnal Wine Challenge London. Charming rose, lemon rind, peach and floral characters with a creamy texture and pithy grip on the finish. Very drinkable. 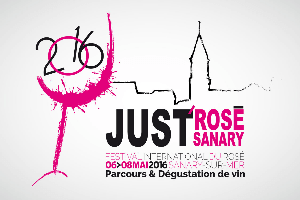 From 6 to 8 May 2016, Sanary-Sur-Mer will host the fourth dedicated to rosé wines festival. 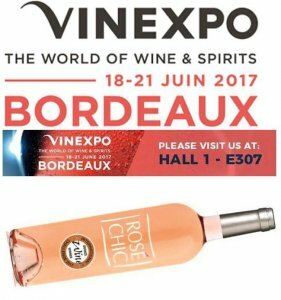 Unique in the world of wine, this event is dedicated to a single color: the rosé. 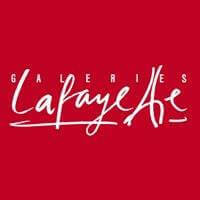 View article…. 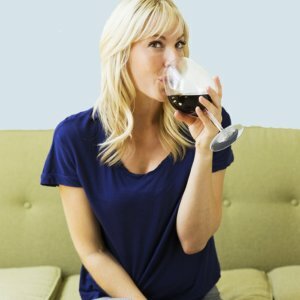 Drink a glass of wine before going to bed to lose weight? This is according to a study by researchers at Washington State University and Harvard. 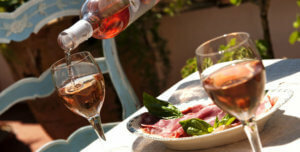 View article..
Worldwide, 22.5 million hectoliters of rosé wine were produced in 2012. 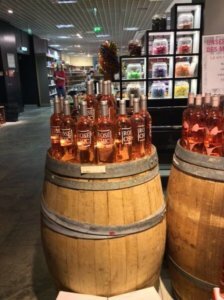 Rosé wines now account for a larger share of the global wine industry, representing 8.5% of overall wine production in 2002 and 9% in 2010. 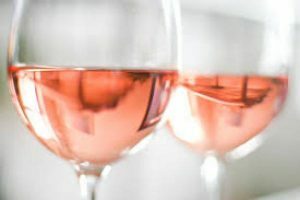 In many countries, rosé wine has developed faster over the past few years than reds or whites in terms of production volume, prices, volumes exchanged internationally and consumption.